*Some restrictions apply. Not applicable for Commercial Services. Cannot be redeemed for cash. 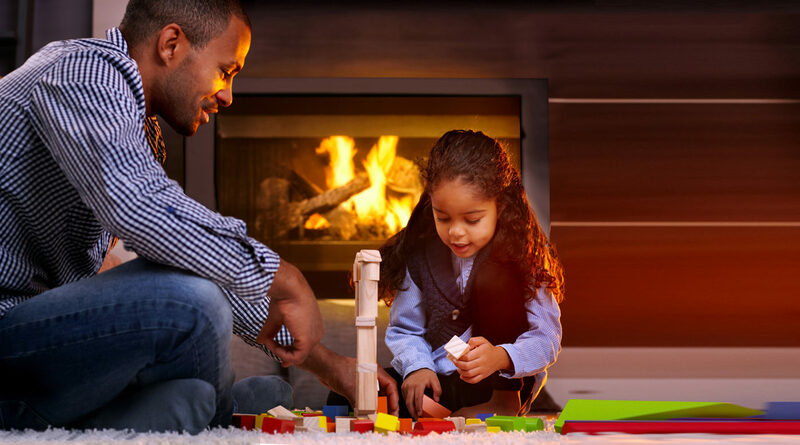 As Chimney Safety Institute of America (CSIA) members and Certified Chimney Sweeps, Cunningham’s knowledgeable and trustworthy technicians will inspect/clean your home’s fireplace chimneys for safe use and peace of mind for your family. The National Fire Protection Association (NFPA) standard states that a home’s chimney shall be inspected and cleaned at least once yearly–if you haven’t had your chimney serviced this year, make an appointment today so you can safely enjoy your home’s fireplace. 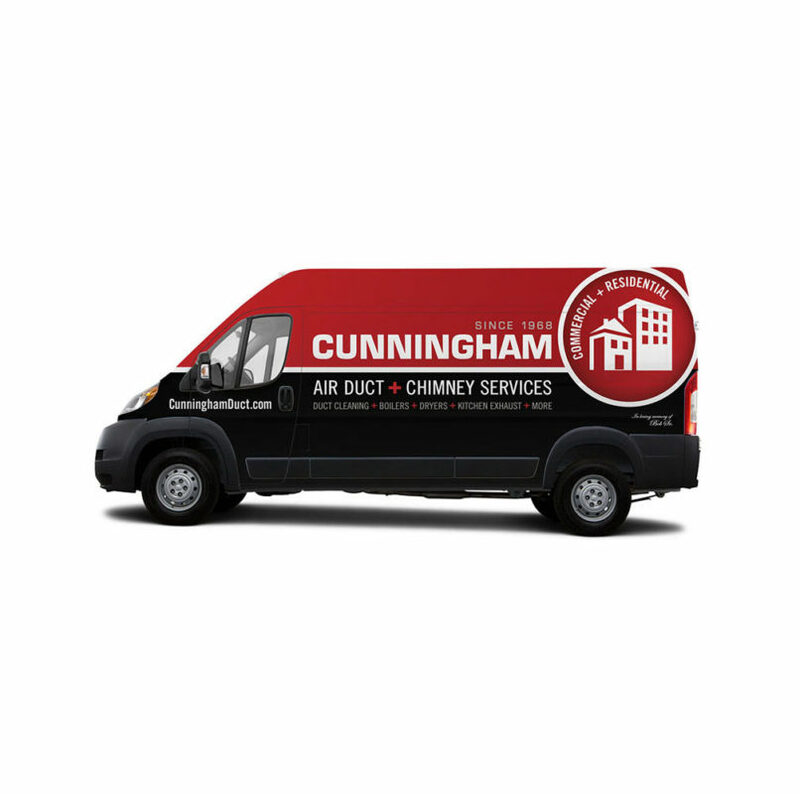 Cunningham Duct Cleaning Co. is completely insured and has been a certified member of the NADCA since 1993. Our service specialists are rigorously trained to follow all of the NADCA’s stringent requirements and are OSHA certified–so you can rely on us for experienced and professional care of your HVAC system. Call us today to learn about special promotions and pricing: 1-800-427-2446.